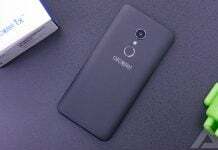 The Alcatel 1X makes several improvements on last year’s model while the Alcatel 1C is an Android Oreo Go Edition phone for emerging markets. 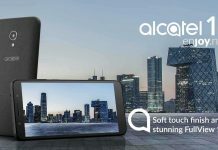 The Alcatel 1X is one of the most affordable options out there when looking to pick up an Android Go phone. However, creating a budget-friendly phone requires trade-offs. After being announced at MWC 2018, the Alcatel 1X is finally coming to the US and is available for pre-order for just $99 from Amazon. 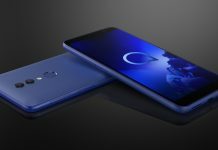 Alcatel announced the availability of its fist Android Go phone for the US market. 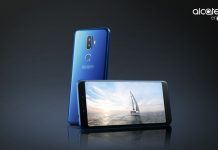 Alongside the 1X, the company will also launch the 3V. What’s the difference between Android Go and Android One? 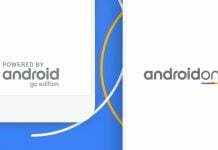 Google and its partners have recently unveiled a host of new Android One and Android Go devices. But what's the difference between Android One and Android Go? Find out in this article. 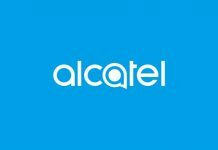 The Alcatel 1X is the first handset to come from TCL which runs the stripped down Android Go platform. Slated to ship in April, it's not certain whether it will make its way to the United States.